After popularizing the character of Mukul in Zee TV’s hit show Agle Janam Mohe Bitiya Hi Kijo, Shakti Arora is all set to play the new lead in Zee TV”s Gujarati based show , Sanskaar Laxmi. He will play the role of Angad – a guy with a heart of gold. He is someone who is very close to his family and will play Shobhna and Vijay’s son in the show. Says Raju Bhai, the writer and producer of the show, “After a lot of hunt, Shakti Arora has been roped in to play Angad. He will be the new lead of the show from now. Angad has finished his MBA from New Zealand and has come back to his family after years. He is very grounded, simple, jovial and caring. He will understand that Laxmi is going through loads problems and will try to pep her up and make her face the real world once again”. 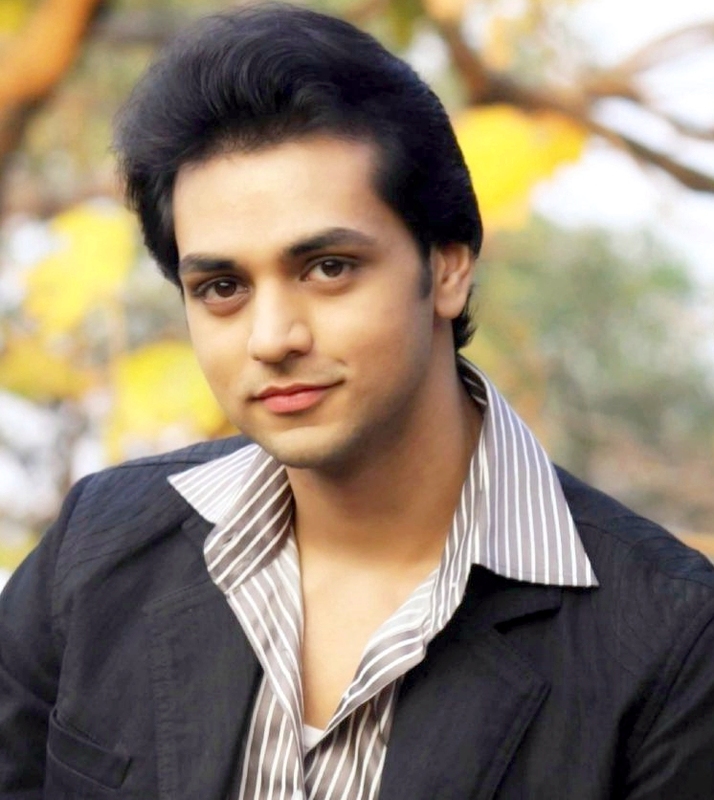 When contacted, Shakti Arora said, “Yes, I have started shooting for Sanskaar Laxmi. I play Angad who is full of life, and he will bring back happiness in the lives of the family members, especially Laxmi. But I am trying hard to get into the skin of Angad. Hope people like mine and Laxmi’s chemistry in the show”.